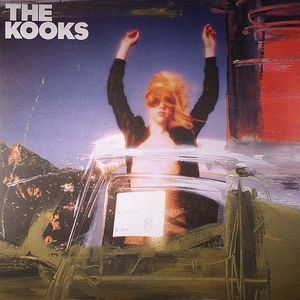 The KOOKS Junk Of The Heart vinyl at Juno Records. 1. 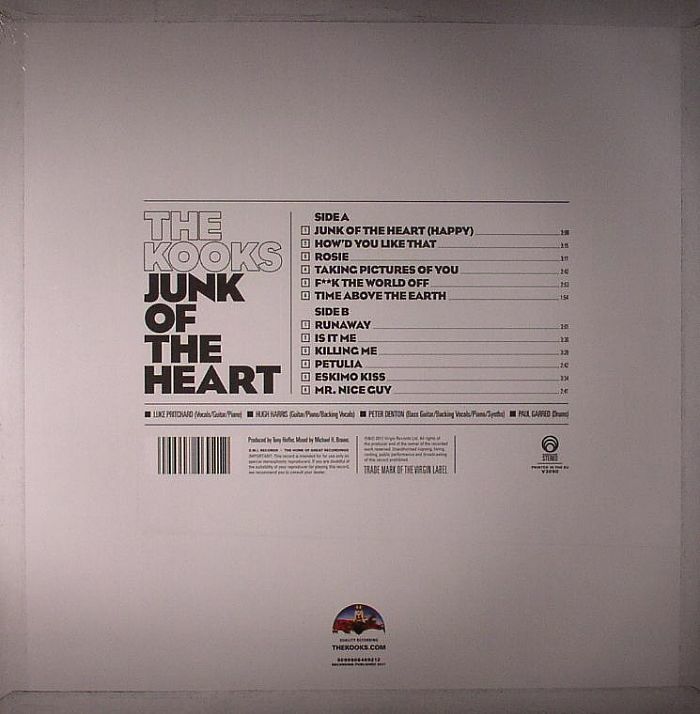 "Junk Of The Heart (Happy)"
2. "How'd You Like That"
4. "Taking Pictures Of You"
5. "F**k The World Off"
6. "Time Above The Earth"